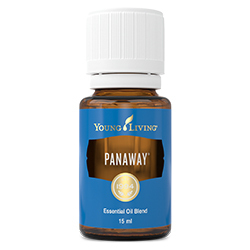 Containing wintergreen and clove essential oils, Pan-Away is often used for massage or after exercise. 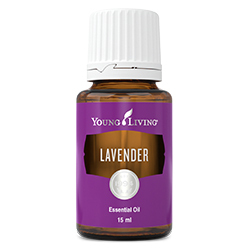 This invigorating and cooling blend has a refreshing scent, and is particularly uplifting during moments of exhaustion. PanAway contains naturally occurring constituents methyl salicylate, gamma-circumene, menthol, and eugenol. 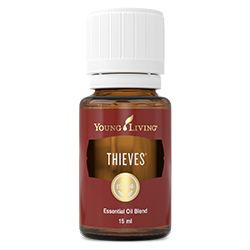 Includes the naturally occurring constituents methyl salicylate, gamma-curcumene, menthol, and eugenol. Combine PanAway with V-6™ Vegetable Oil Complex and use it with massage after physical activity for a cool, stimulating sensation. Apply it to your neck and shoulders in the morning with V-6™ Vegetable Oil Complex for an uplifting, refreshing aroma. 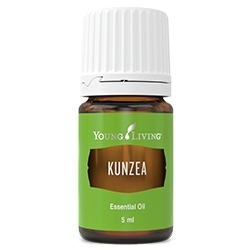 Rub 1 drop of PanAway with 4 drops of V-6 Vegetable Oil Complex into temples for an invigorating aroma during times of stress or frustration. Add an AromaGlide Roller Fitment and use it on the go at gym or during sports activity. Dilute PanAway with V-6™ Enhanced Vegetable Oil Complex and rub on the chest in the morning to help invigorate you for the day ahead. 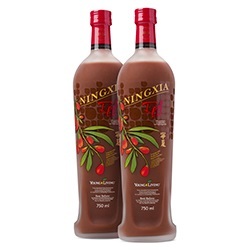 Use during meditation to uplift and increase mental alertness. Aromatic: It is not recommended for this essential oil blend to be diffused. Keep out of reach of children. For external use only. Keep away from eyes and mucous membranes. If you are pregnant, nursing, taking medication, or have a medical condition, consult a health professional prior to use. Not intended for children under the age of 6 without the advice of a health professional.